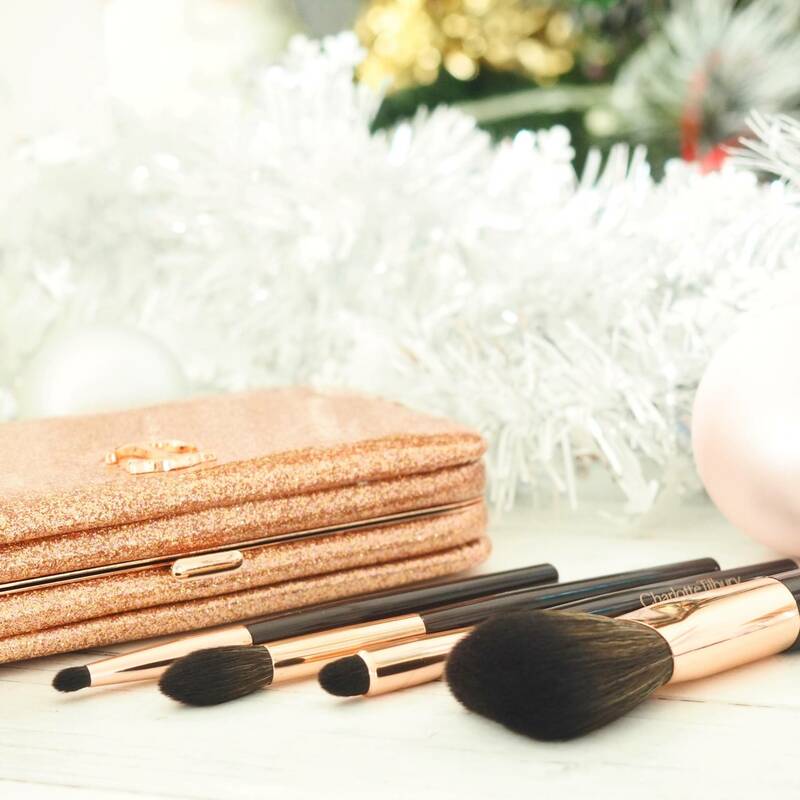 If you are a regular reader of my blog then you’ll know how much I love Charlotte Tilbury and in particular her Lipsticks, which over the past couple of years have firmly nudged my previously faithful MAC Cosmetics lipsticks to one dusty almost forgotten side. 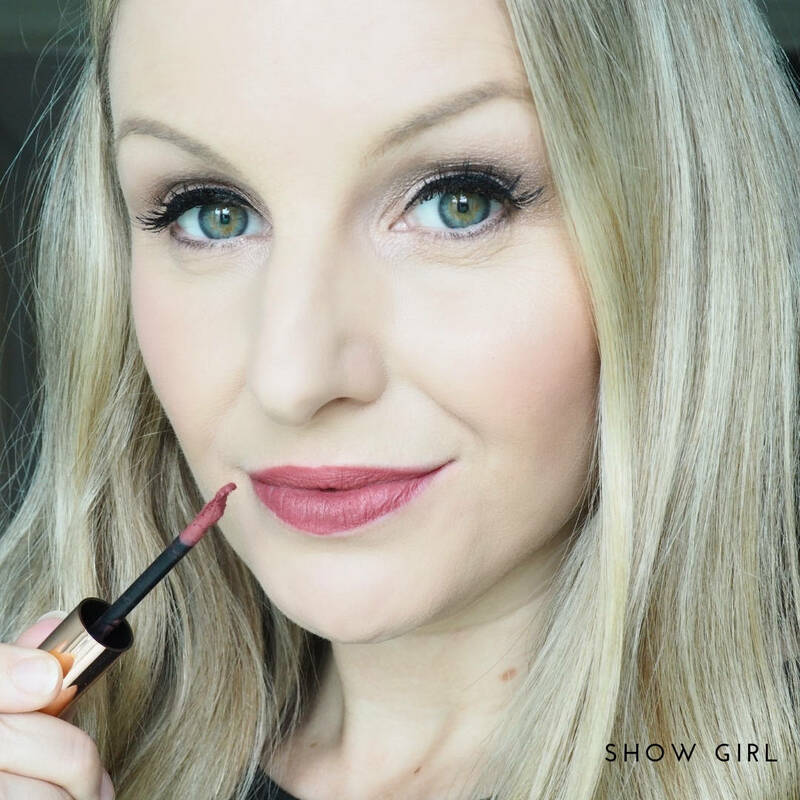 When the Charlotte Tilbury Hollywood Lips Collection launched last year I was really intrigued to try them, so I did….pretty much all of them. 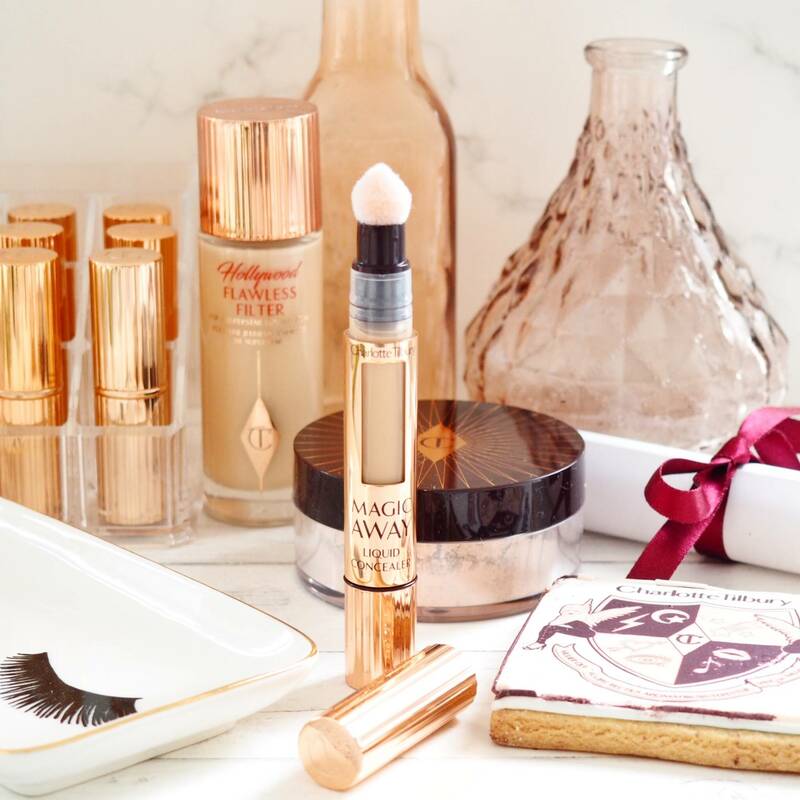 I always think Charlotte Tilbury’s packaging oozes allure, romance and sophistication with a real nod to those old Hollywood Glamour days, and the aptly titled ‘Hollywood Lip Collection‘ inspired by the Screen Starlets is no exception. 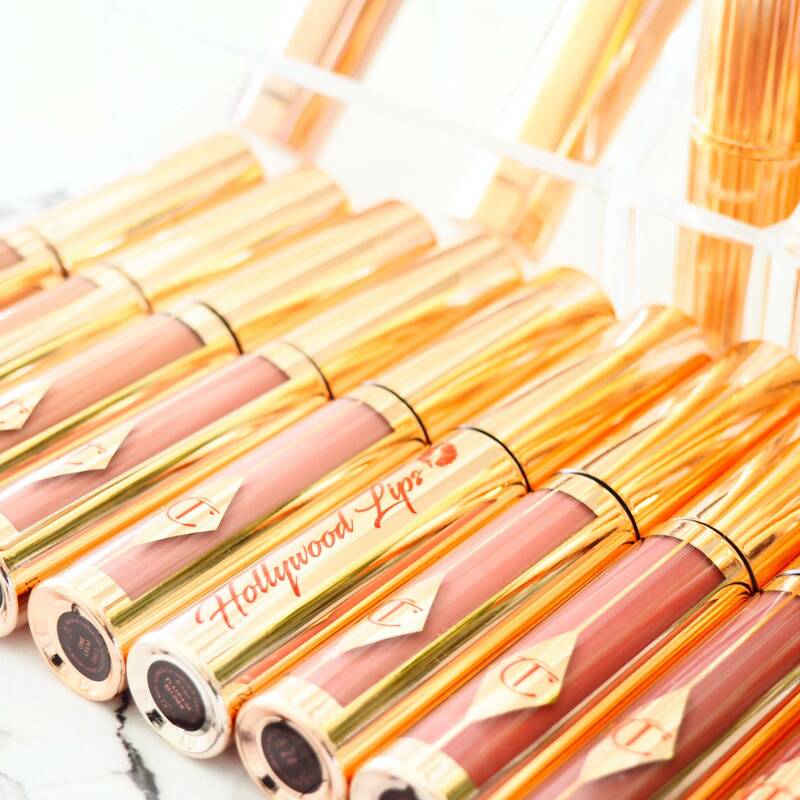 Each Hollywood Lip comes in a thin, sleek, rose gold plastic lip-gloss style tube, with a screw top and they have a see-through little window on one side so you can see the shade colour through. 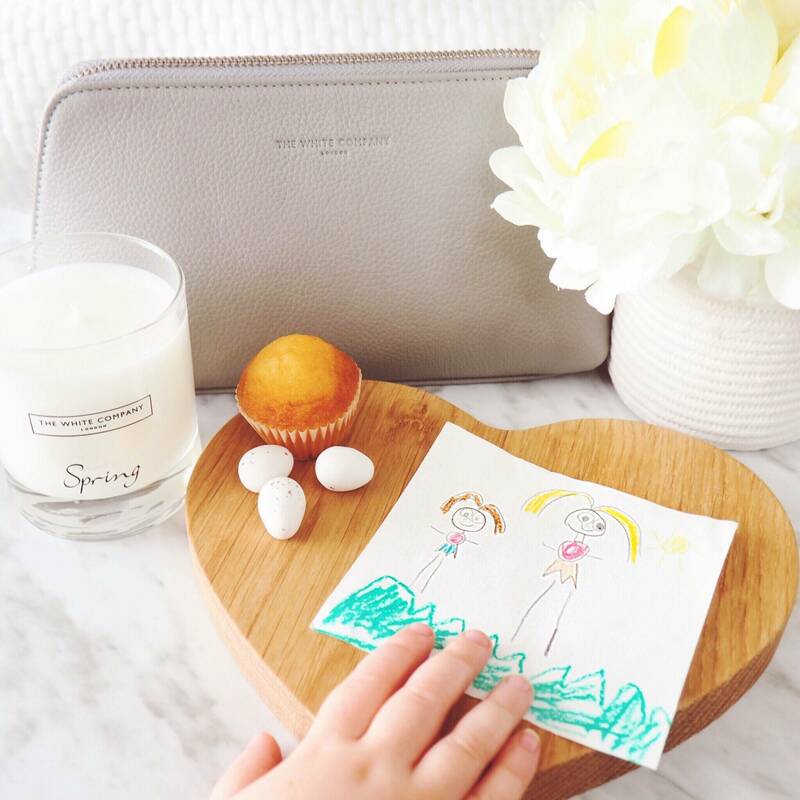 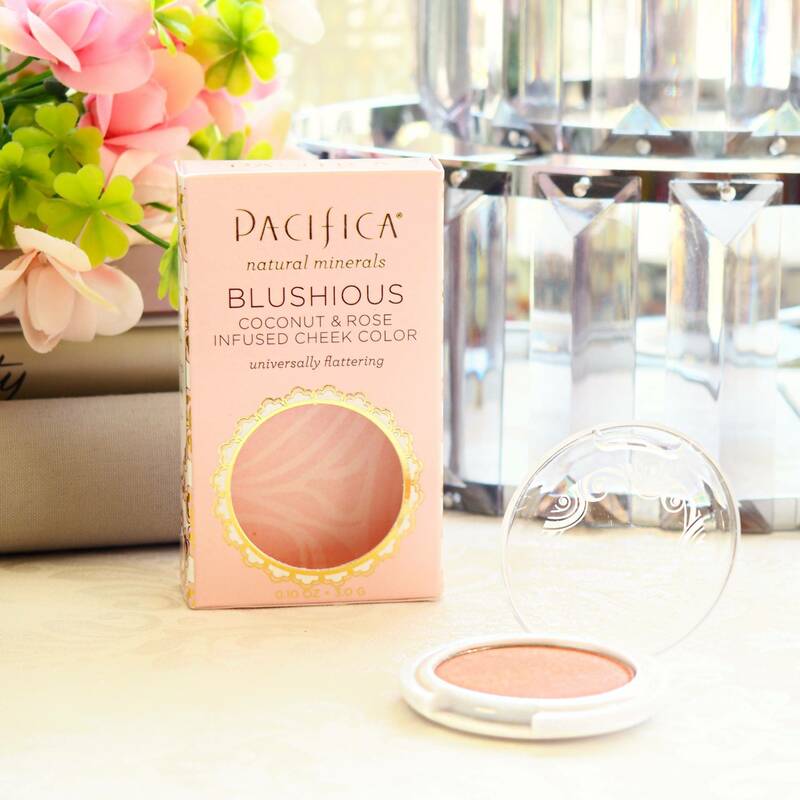 They are light in weight and the perfect size for popping in your handbag. 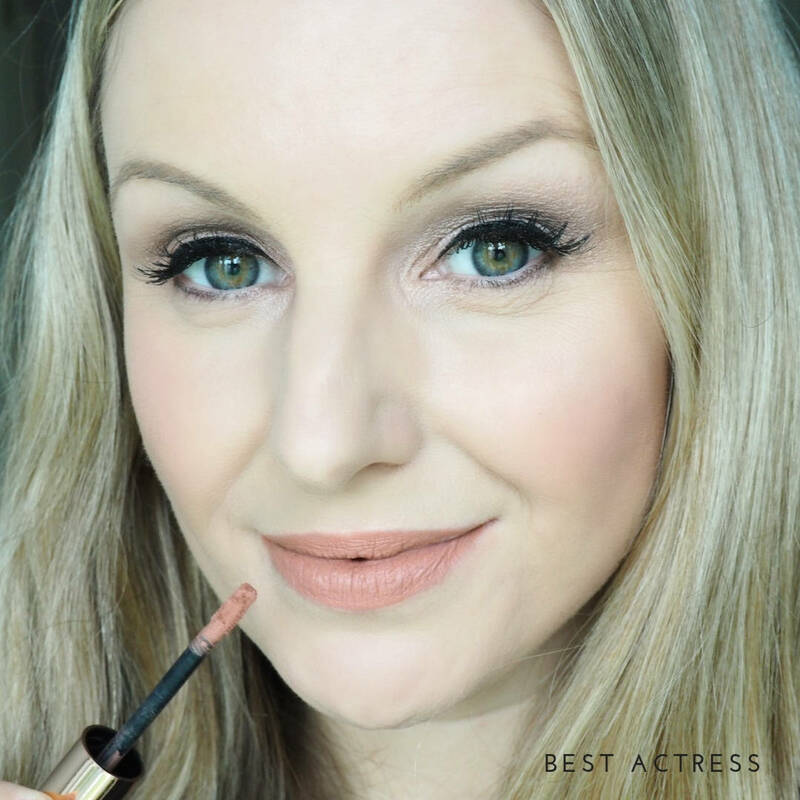 If (like me) you are a fan of the Charlotte Tilbury Matte Revolution Lipstick formula then you are going to love these Hollywood Lips, in fact I would be inclined to describe them as an almost liquid lipstick version of the matte revolution lipsticks. 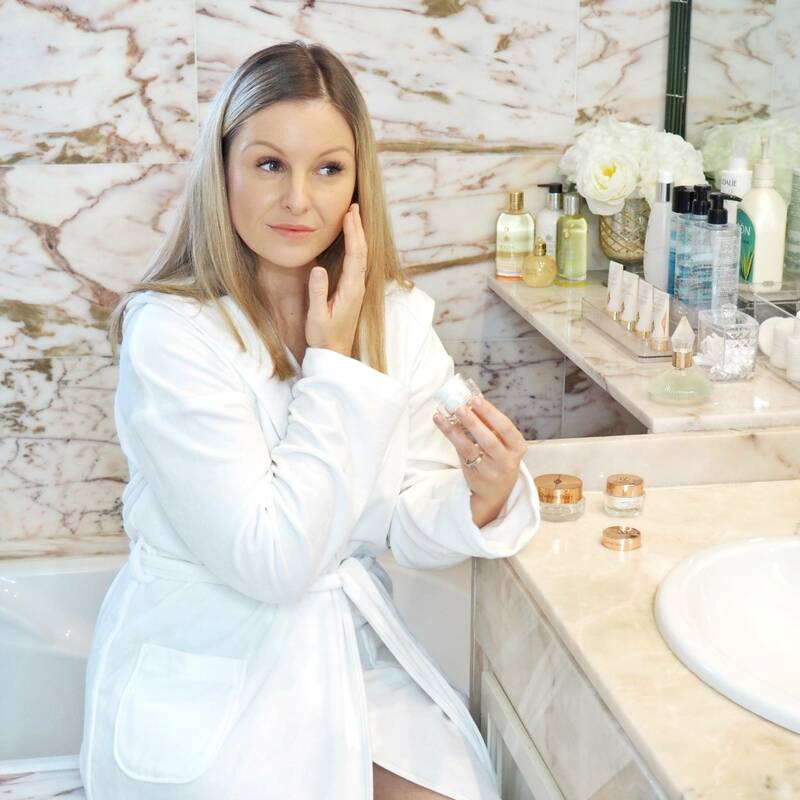 As mentioned I have pretty dry lips (and skin) so that means I usually steer clear of ‘matte’ products (although the Charlotte Tilbury Matte Revolution Lipsticks did change that!). 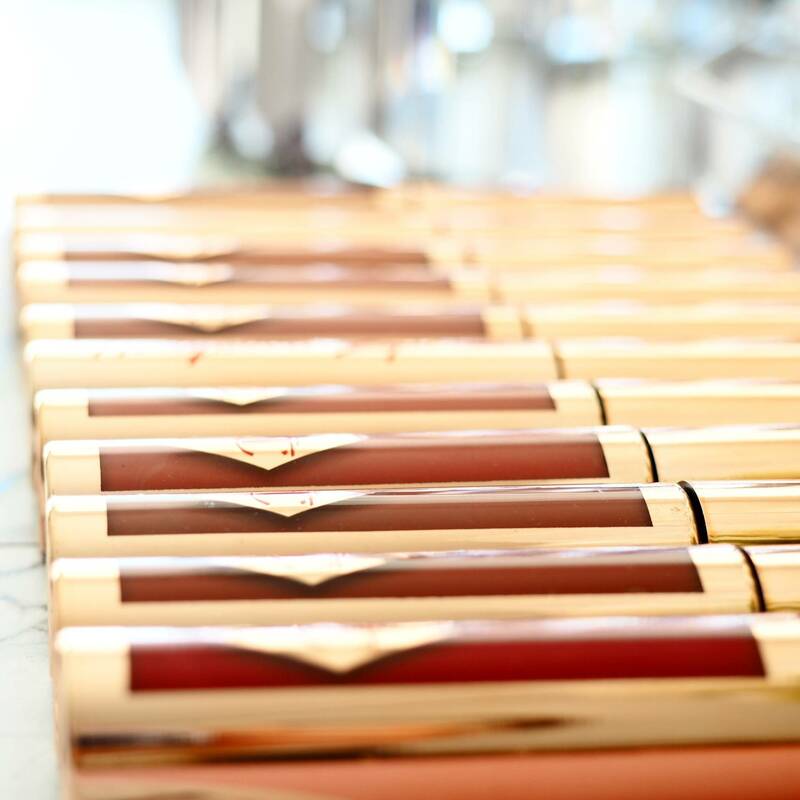 Highly pigmented, buildable without caking, cracking or drying, each Hollywood Lip glides on so smoothly and has an almost mouse-feel texture to it. 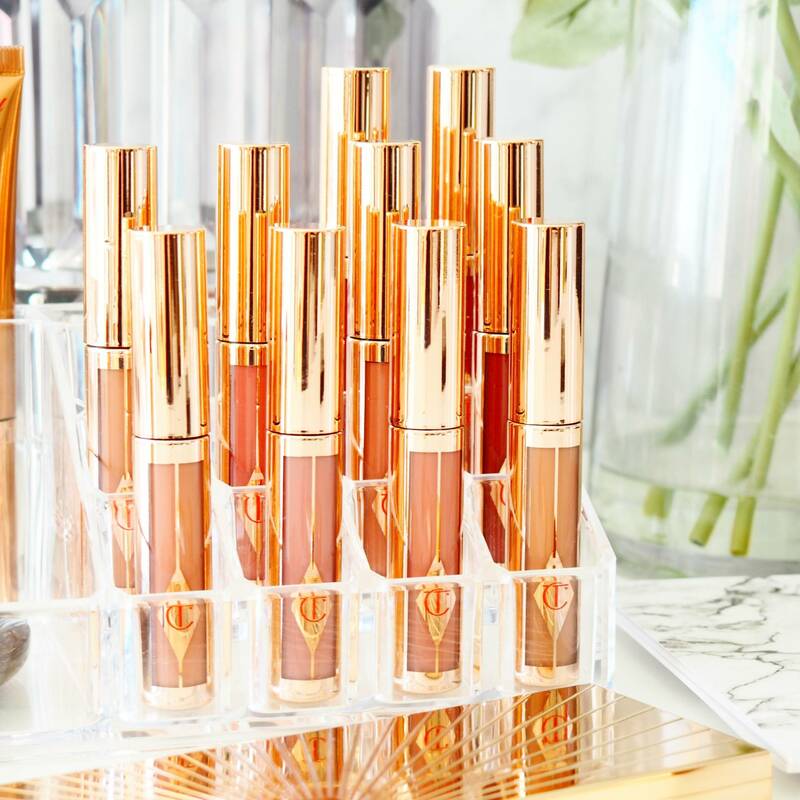 These liquid lipsticks seem to be incredibly long wearing on my lips too. 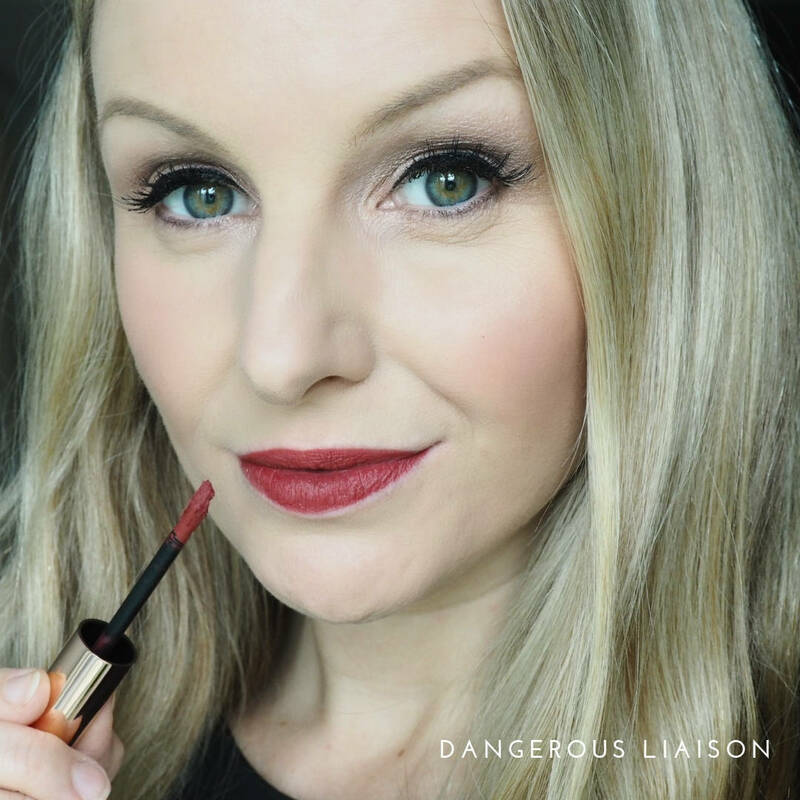 I have worn these all day, eating, drinking…and I rarely needed to top up at all, and even then there was still a decent amount of colour left on my lips. 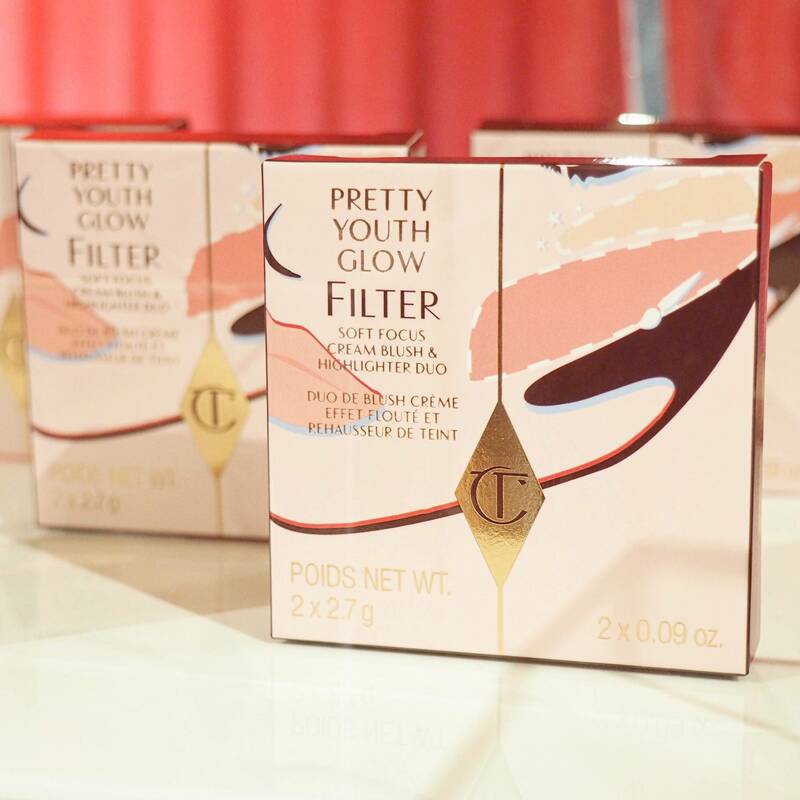 I also like that as the product does fade on your lips it fades evenly. 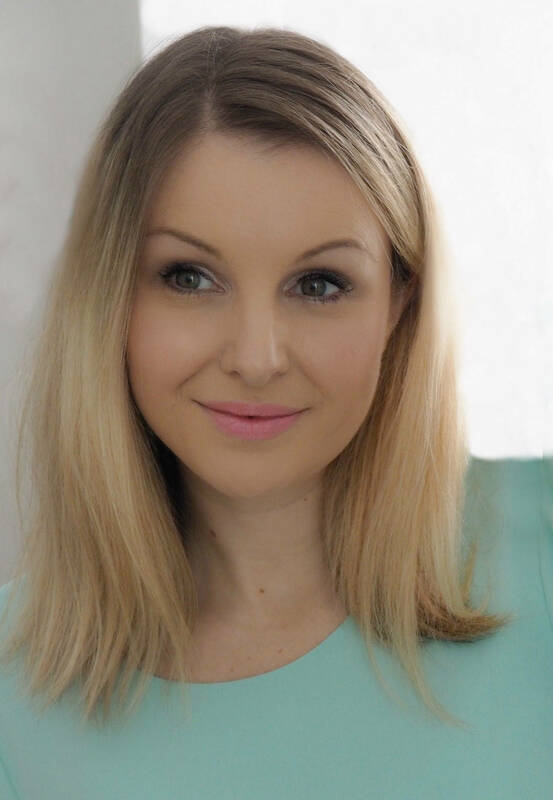 Sometimes I find with liquid lipsticks that when they start to wear off and fade they do so in the middle area of the lips first, leaving this weird line around the outer lips, but I haven’t experienced that with any of these Charlotte Tilbury Hollywood liquid lips. 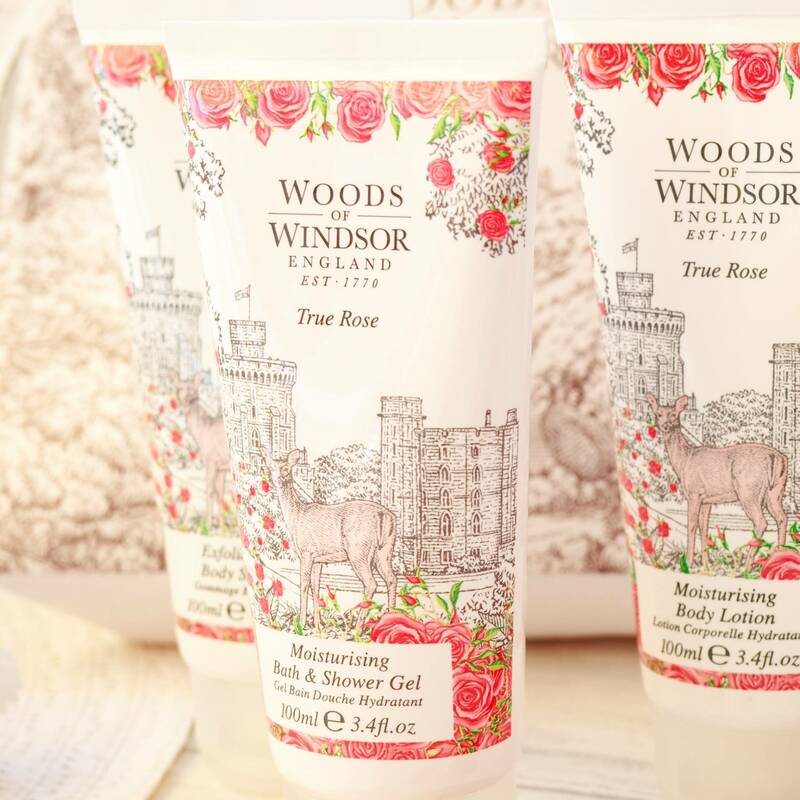 Instead they are just creamy, smooth and feel so light and comfortable to wear. 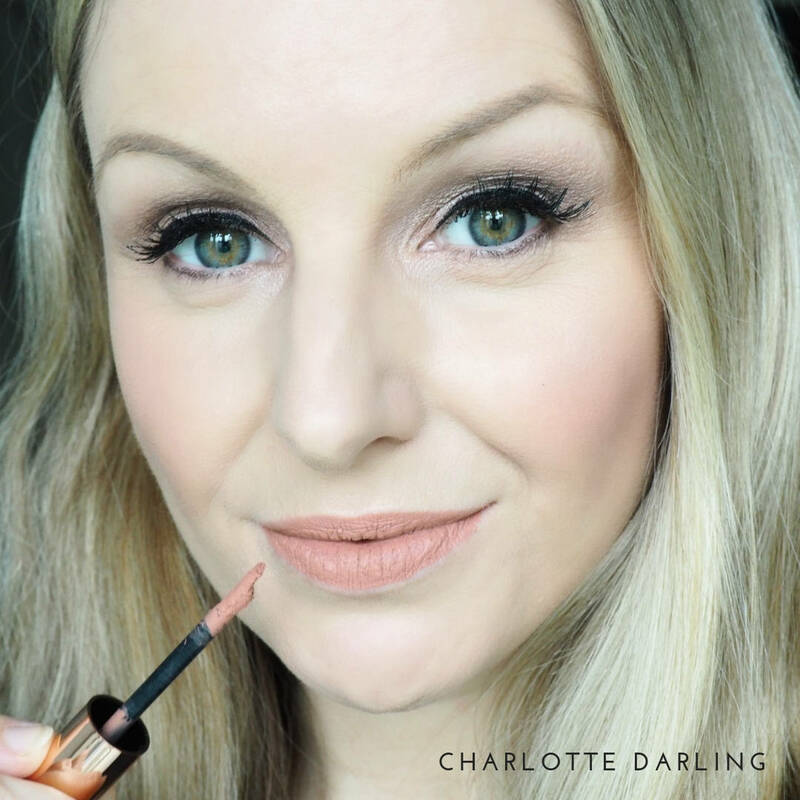 I love the shape of Charlotte Tilbury’s lipsticks and always find them so easy and quick to apply, especially on the top lip. 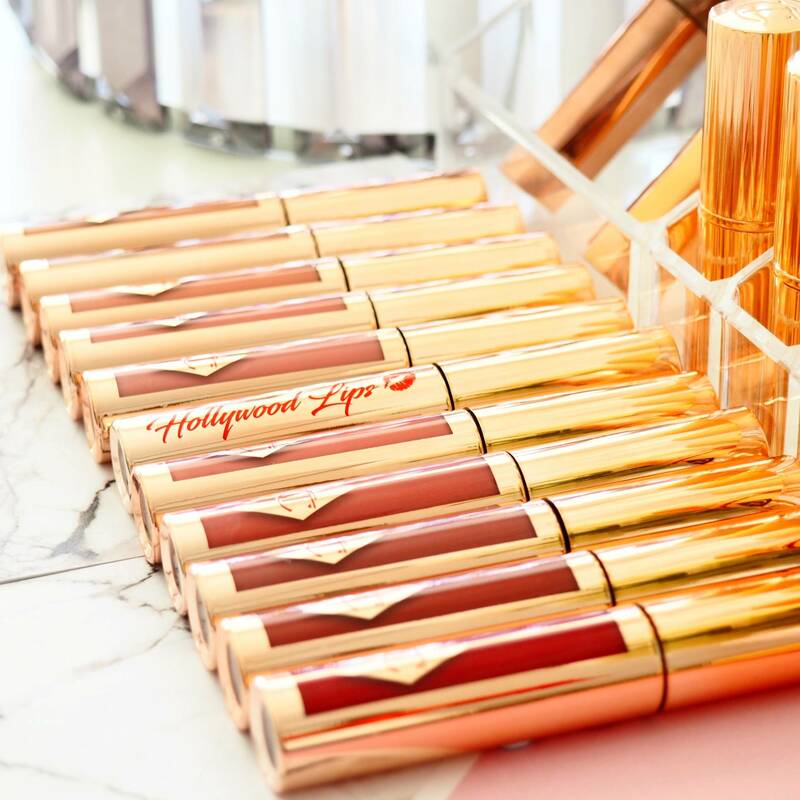 This Hollywood Lips Collection also has a great applicator that makes applying the product a breeze. 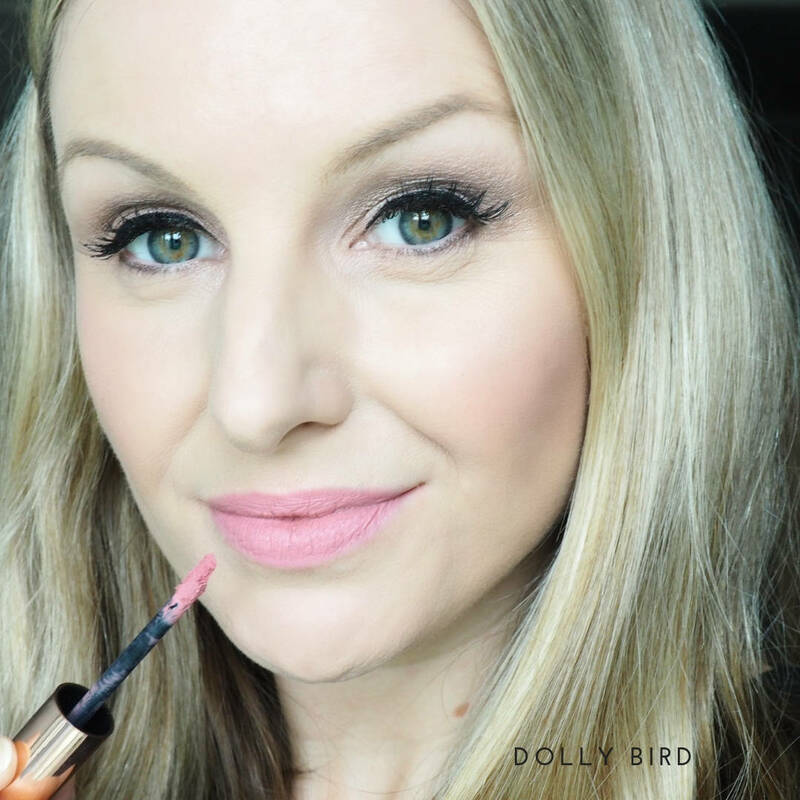 Quick, easy and precise thanks to the hug applicator wand with the thinner tip particularly helpful around the cupids bow. 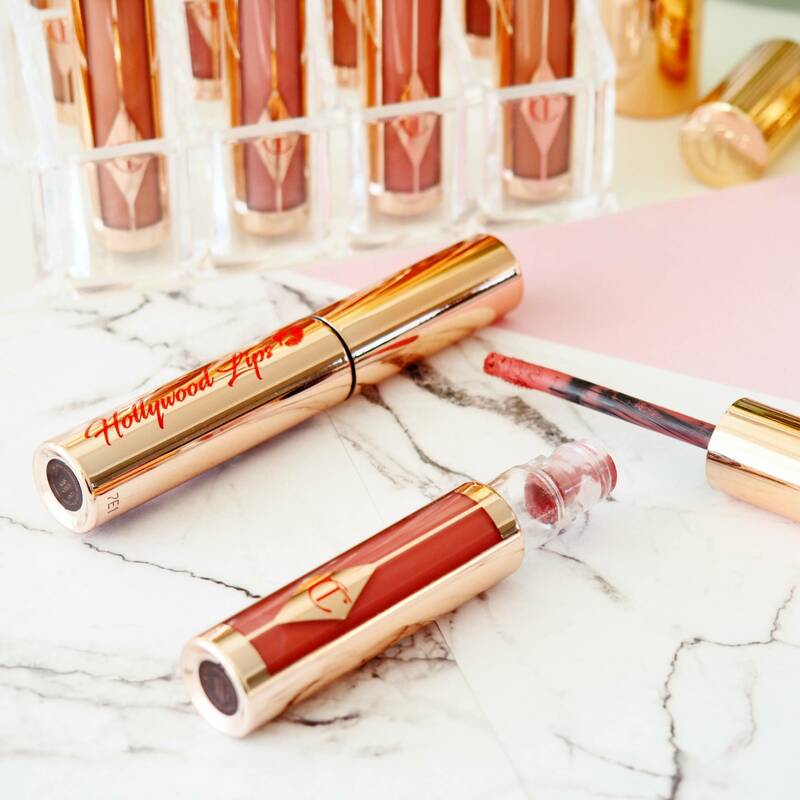 I always judge a lip product application on how easy they are to apply without a mirror and the Hollywood Lips would definitely pass that test for sure which is very impressive for a liquid lip. 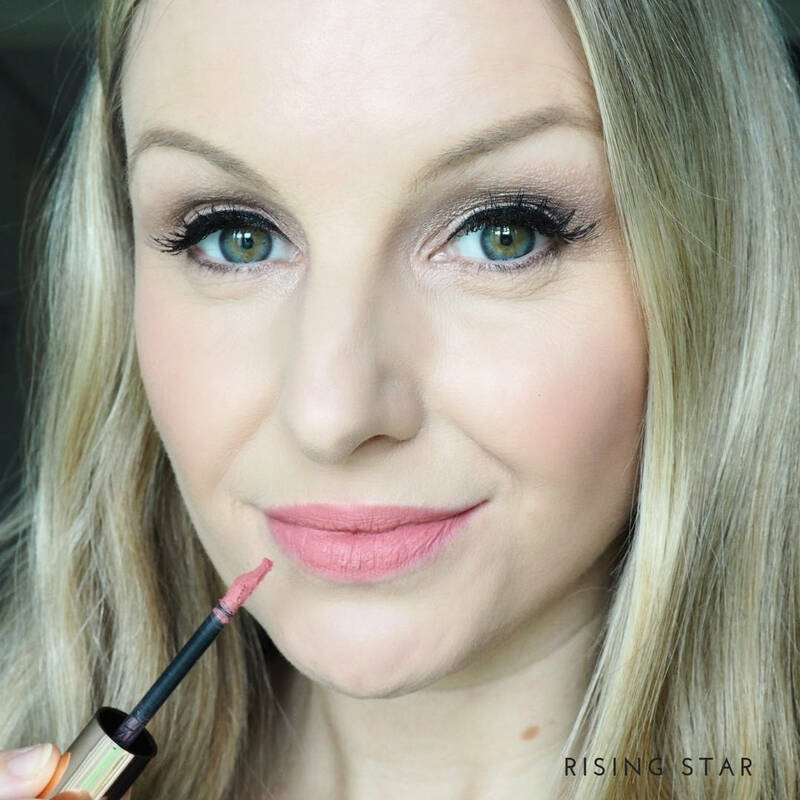 I tend to use the applicator tip to outline my lips first, then fill in the rest of my lips with the the colour remaining on the applicator. 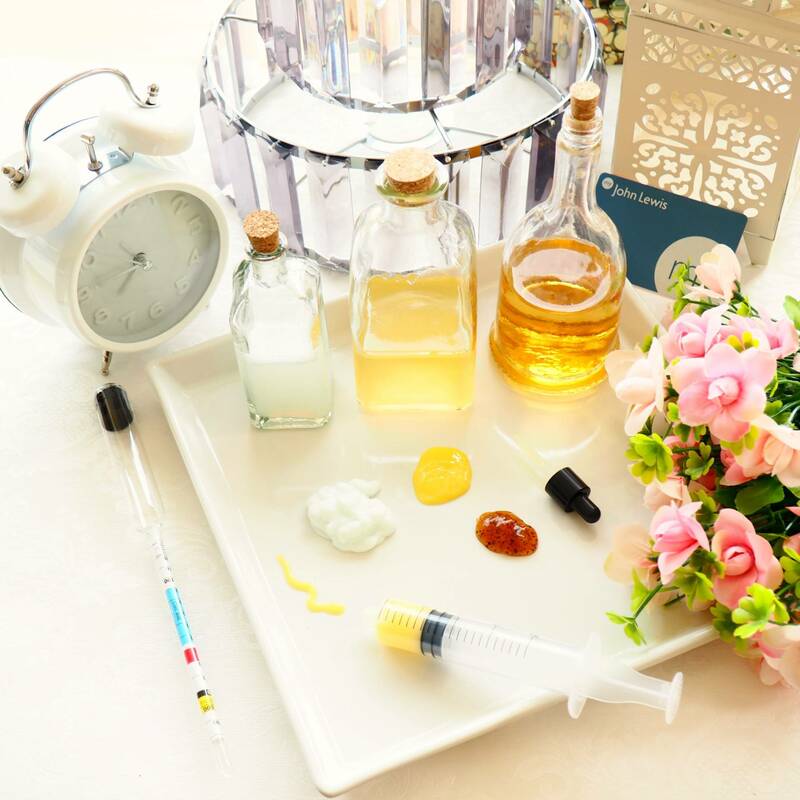 I find this method really helps to prevent any colour smudging or bleeding. 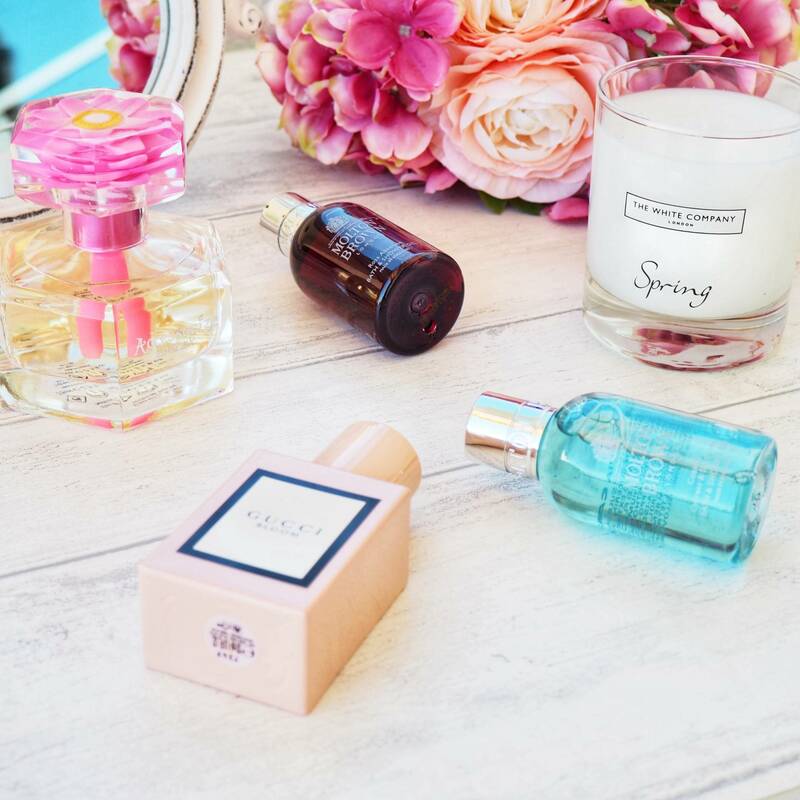 The original 10 that were released….. 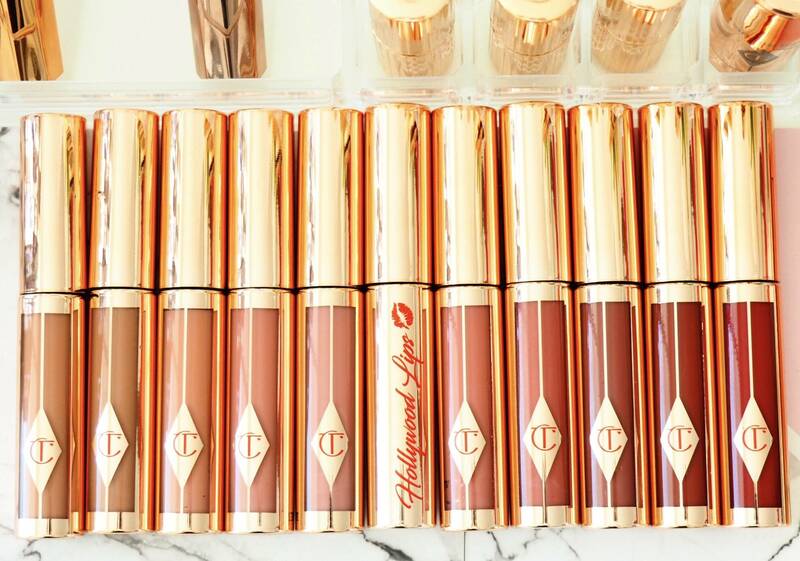 I love these liquid lipsticks and I’m not normally a fan of liquid lipsticks. 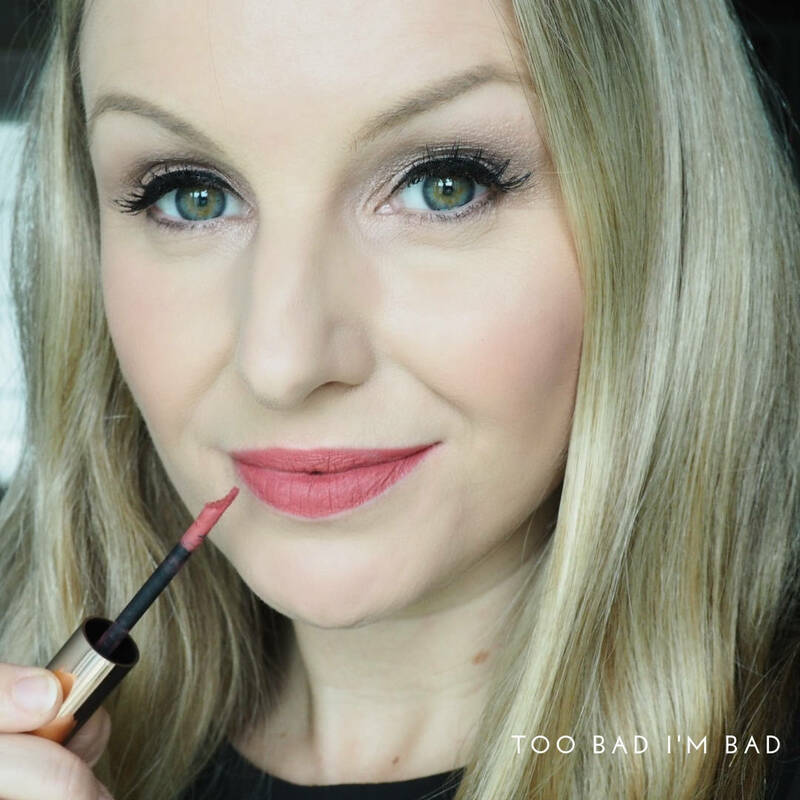 I do have a few from other brands in my collection but usually end up reaching for my much-loved and trusted regular lipsticks for everyday. 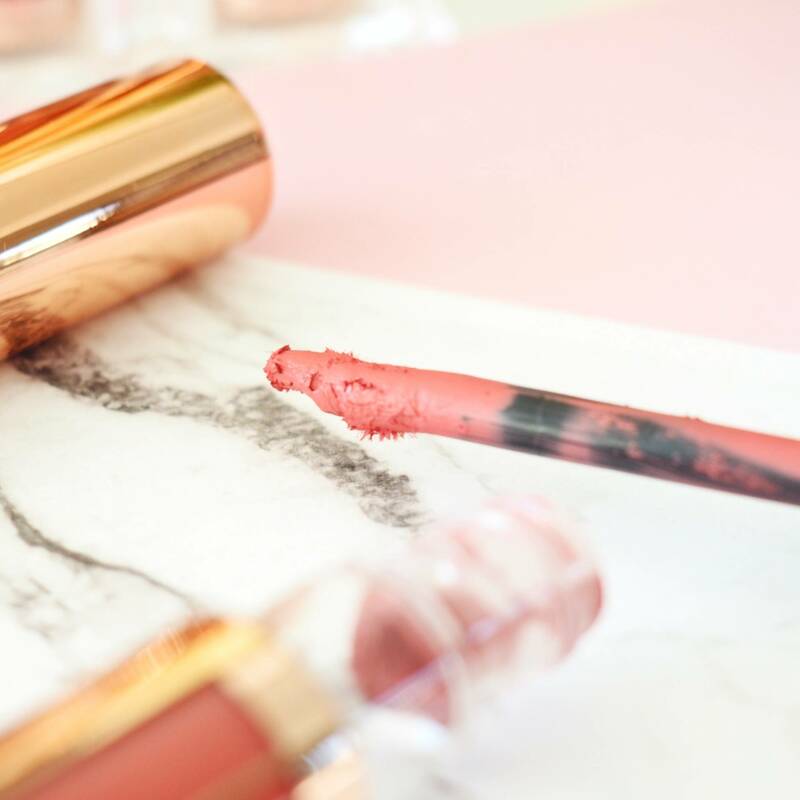 I do however find myself reaching for these Charlotte Tilbury Hollywood Lips on a regular basis and have done over the past year, especially if I want my lip colour to last all day. 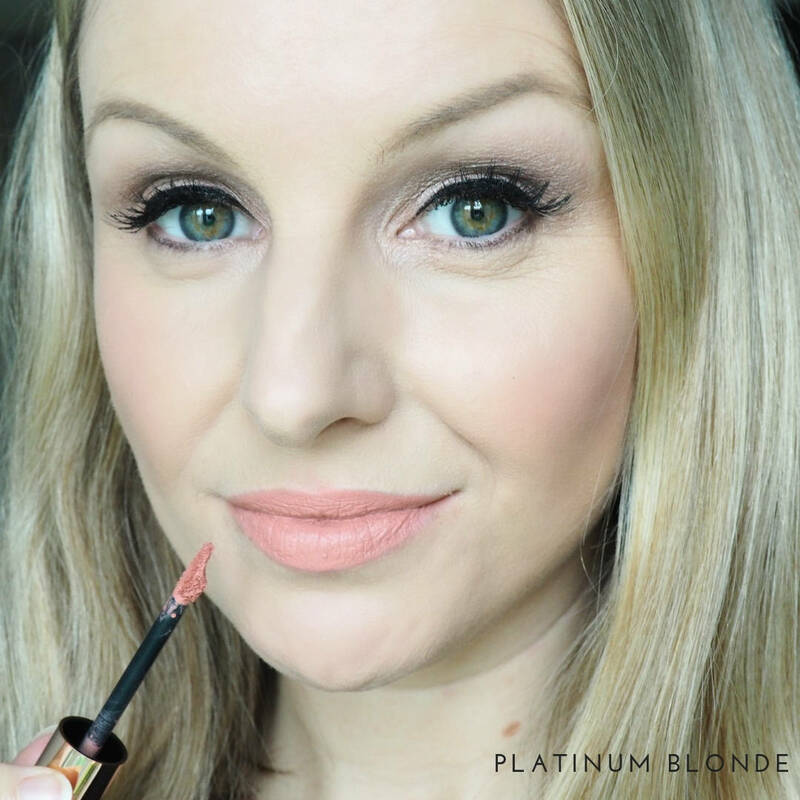 Platinum Blonde in particular I have worn so much, other favourites include Dolly Bird (which is always in my handbag), Rising Star and Too Bad I’m Bad. 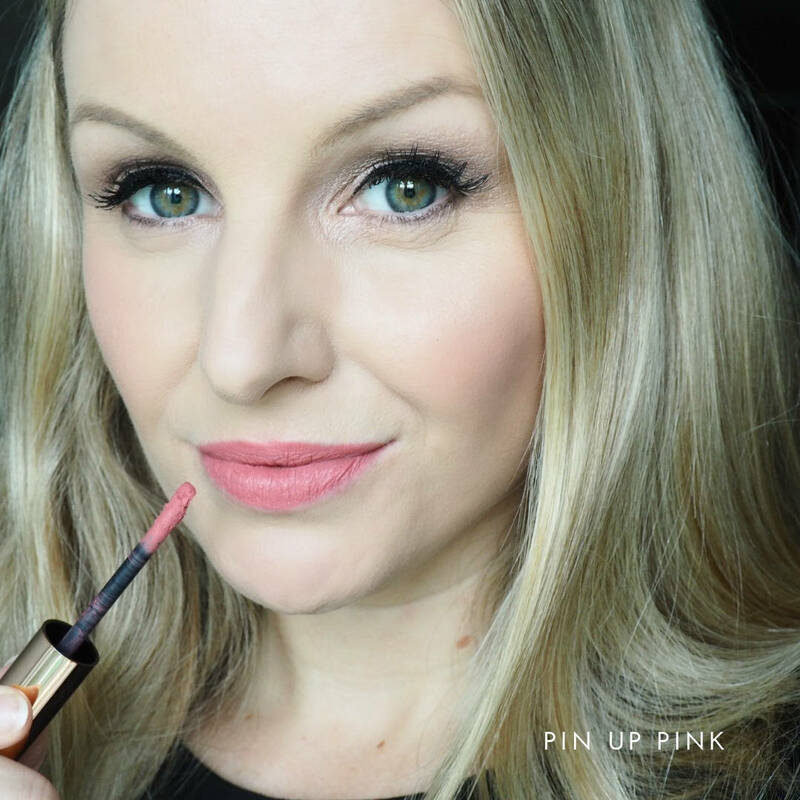 The lasting power of these liquid lipsticks is seriously impressive, even throughout the day with eating and drinking, hardly any product budges. 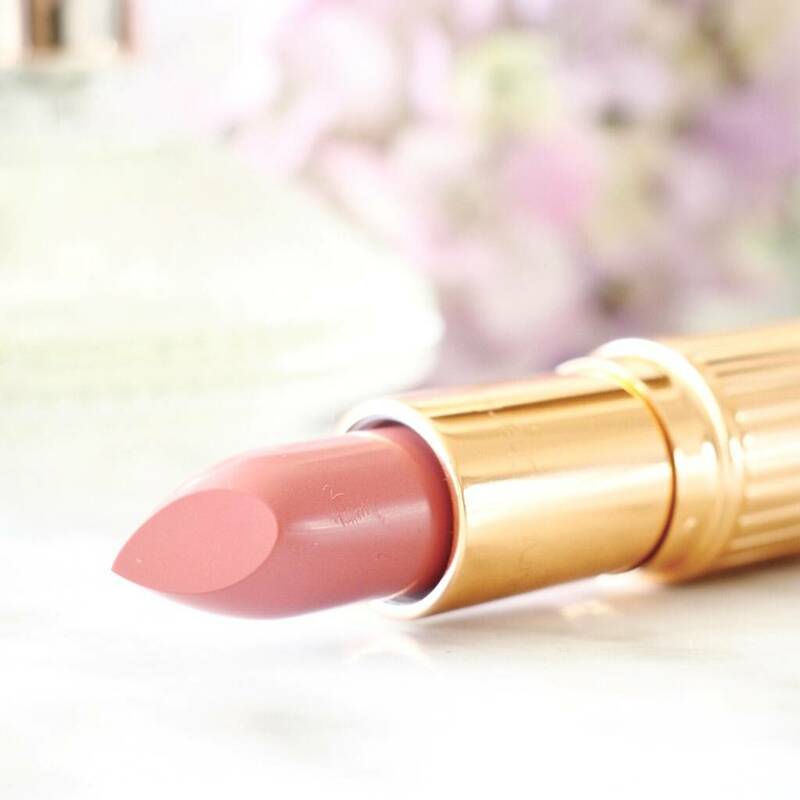 I think these would make perfect Bridal Lipsticks and would be a fantastic addition to any Makeup Artist’s kit because of their creamy velvet matte formula and long-wearing finish. 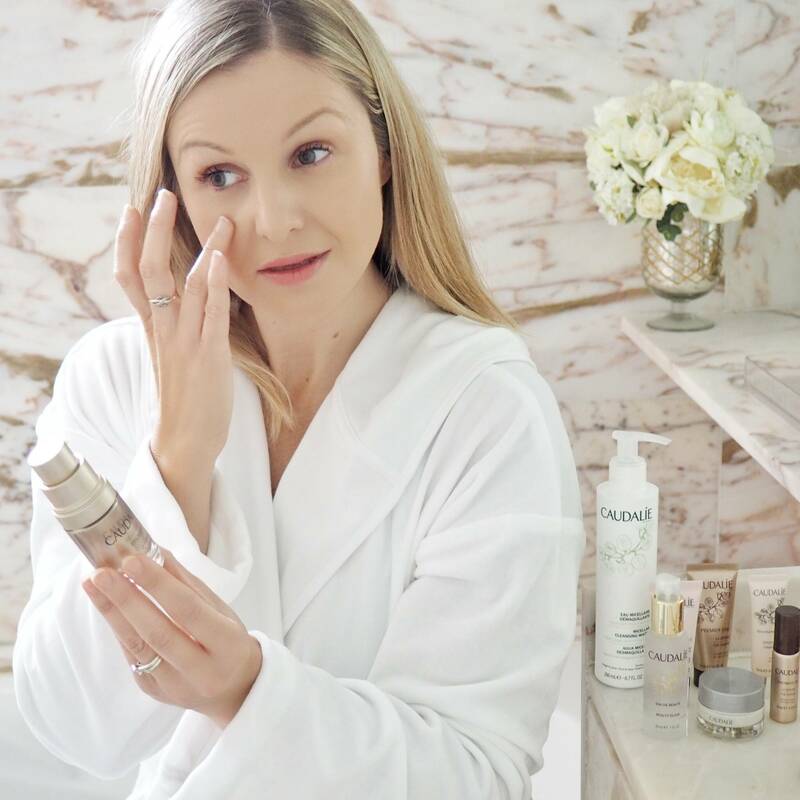 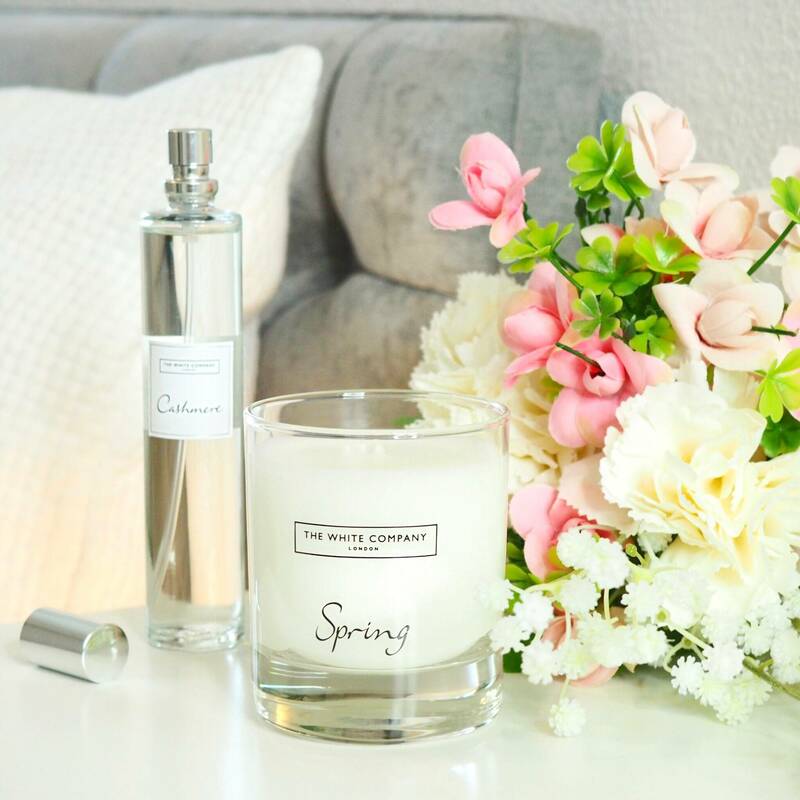 Super comfortable to wear with lip-nourishing ingredients including beeswax and hyaluronic acid, I do feel these products give you that ‘fuller lip’ effect and I am seriously impressed. 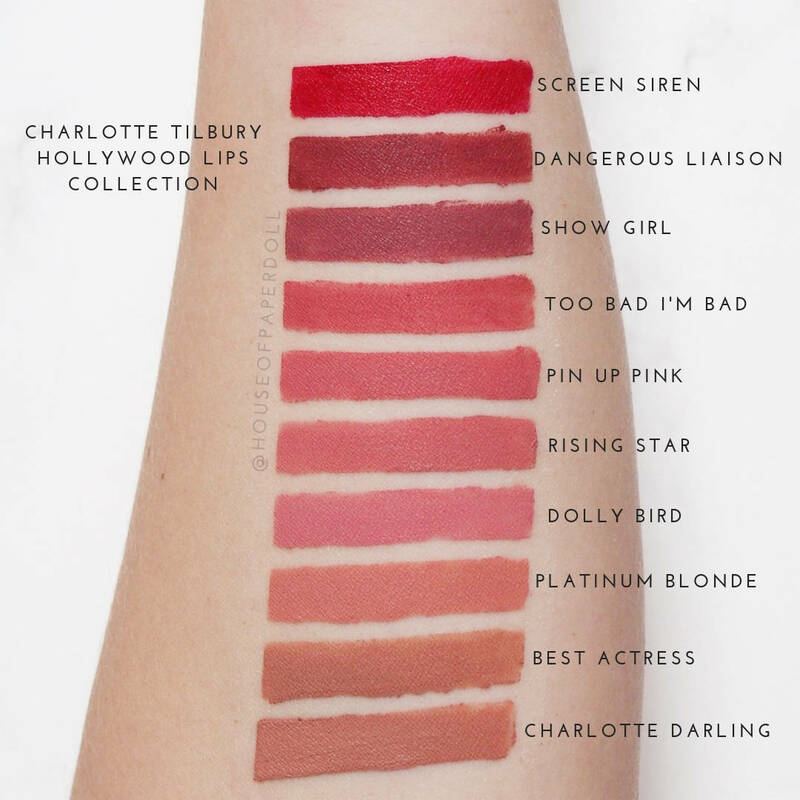 If liquid lipsticks are your preference you must give these a try, and even if like me liquid lipsticks are something you normally stay away from, this Charlotte Tilbury Hollywood Lips Collection may just convert you too. 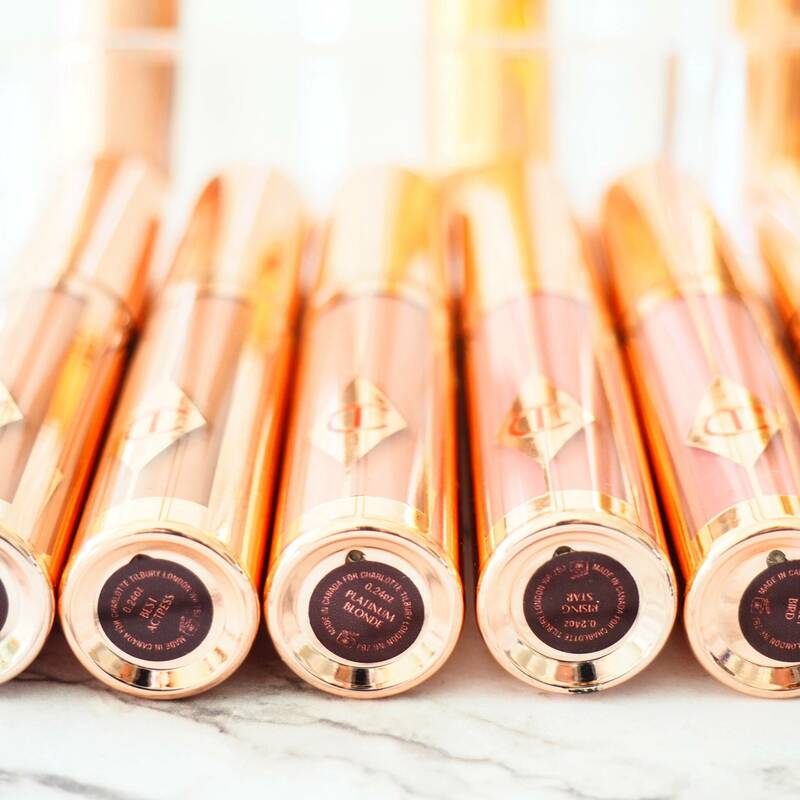 Charlotte Tilbury Hollywood Lips currently retail for £24.00 each from Charlotte Tilbury’s online store, stand alone stores and counters. 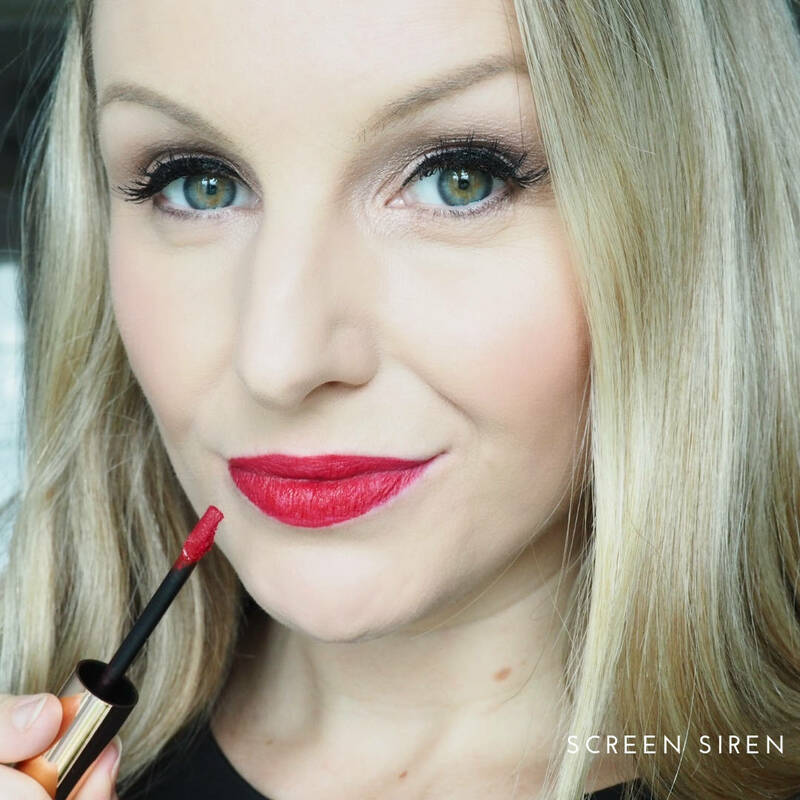 Come join me as I walked around some famous London sites wearing each of the original 10 Hollywood Lip Shades so you can see them in action and a little closer up.